A few months ago, France’s presidential elections proved to be a dramatic display of the turbulence that has characterized the global political landscape in recent years. In an election abound with uncertainty and iterations of post-Brexit populism, Emmanuel Macron narrowly won the French presidency against far-right, Eurosceptic candidate Marine Le Pen. Now, Macron is rolling out his policies and trying to assure the French people that they are in good hands. On Monday, July 3, President Emmanuel Macron made a speech in front of both the National Assembly and the Senate, who were reunited in Congress in Versailles. The speech presented the main reforms that the government will be implementing over the next five years. Macron explained that he will address the French Parliament (in its united Congressional form) annually to provide updates on his national agenda. The speech was followed by Prime Minister Edouard Philippe’s Declaration of General policy, presented to the National Assembly on Tuesday, July 4th. Prime Minister Philippe’s speech outlined the actions the government will take to achieve the goals that President Macron has set forth. President Macron has announced various substantial reforms that had been campaign promises. These reforms might shift the way we traditionally manage public affairs and handle institutional relations in France. Emmanuel Macron has confirmed his intention to reduce the number of MPs in both the National Assembly and Senate by one-third. This reform aims to make legislative work more efficient. He further explained that the decrease in number of MPs could be balanced with a better allocation of resources to support the work of Parliamentarians. Confirming another campaign pledge, Macron vowed to introduce 10-20% of proportional representation in legislative election to make the elected assembly more representative of people’s votes. This means that a number of parties can enter the Parliament and that coalitions may become a necessary approach in the future. Macron proposed to simplify the parliamentary “navette” (traditional “back and forth” voting process) between the National Assembly and the Senate by introducing the possibility to vote on bills in parliamentary commissions. In practice, this would not have a significant impact except to accelerate the legislative process in some cases. It will be interesting to monitor more precisely which types of bills will be implicated in this simplified process. President Macron proposed the removal of the Cour de Justice de la République, which today is the only judicial entity eligible to judge ministries. The President also stressed that the Conseil Economique, Social et Environnementale (CESE) should play a more active and consultative role than it is currently playing. The CESE is the 3rd Chamber in France (next to the Senate and the National Assembly) and represents the forces of the civil society, a concept of significant importance to Macron. It is not clear at this stage how this would impact the work of the CESE. Following Macron’s solemn speech, the Prime Minister Edouard Philippe laid out the government’s concrete action plan in the economic and social fields. The Declaration of General Policy is traditionally followed by the Assembly’s “confidence vote” on the government’s program. This year’s vote showed the highest number of votes in favor, as well as the highest level of abstention. 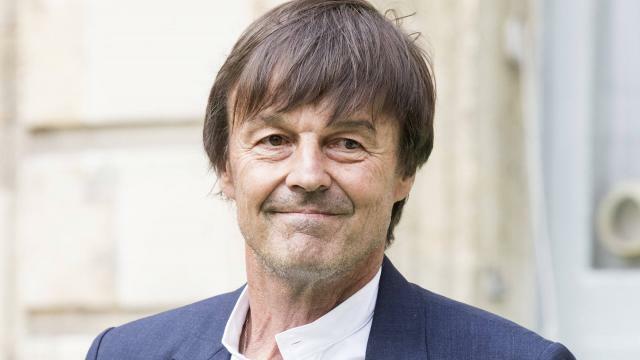 The Assembly’s vote exemplified the political atmosphere surrounding Macron’s recent election and the legislative elections that took place a few weeks thereafter. 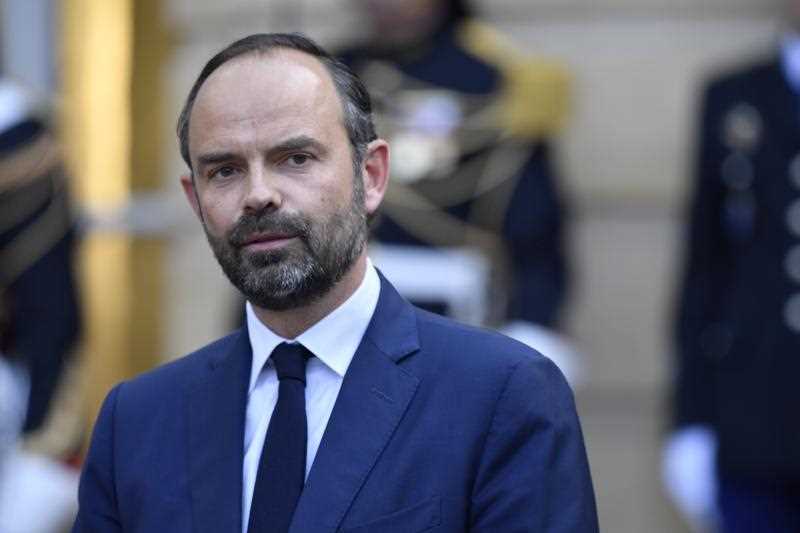 Following the Cour des Comptes’ report targeting the financial difficulties that France has been facing in recent years, Edouard Philippe stressed the absolute necessity to remain under the 3% of GDP public deficit fixed by Brussels authorities. In this regard, the Prime Minister prefers to adopt measures that will decrease public dispenses rather than increase public taxations. 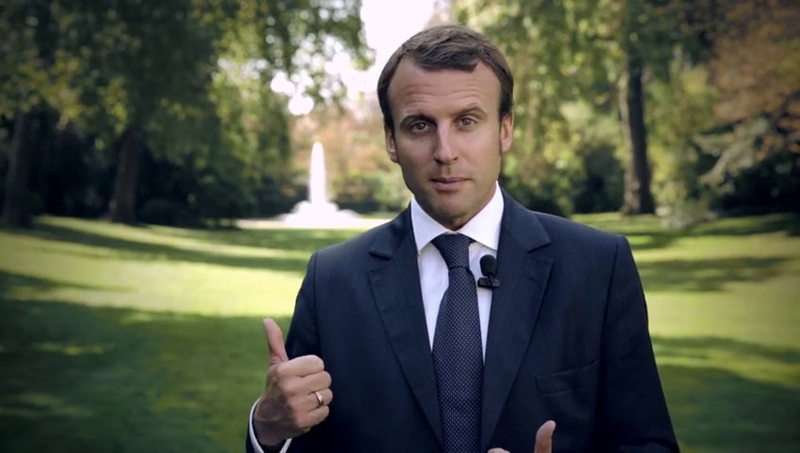 He announced additional reforms that were once Macron’s campaign promises: decrease the corporate tax from 33% to 25% with a scheduled application by 2022, and reform the solidarity tax on wealth with a scheduled application by 2019. Prime Minister Philippe emphasized the importance of healthcare in his speech and announced a number of palpable measures to be implemented by Health Minister Buzyn. Most importantly, 11 vaccines will become mandatory for children. Additionally, in the framework of the tobacco control policy, the price of a packet of cigarettes will be increased to 10 euros. Philippe also announced that pensions for disabled and aging people will be increased. A 40% increase of the “carbon tax”. The end of diesel and petrol vehicles sells by 2040. Now that Macron and his administration have outlined concrete plans, France, Europe, and the world will wait and watch these policies play out amidst an unsure European Union.